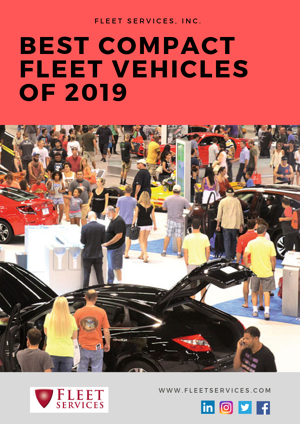 Drawing from the manufacturers' presentations and the cars that we saw at the Milwaukee Auto Show, Fleet Services has compiled a list of our top 5 choices for the best compact vehicles to integrate into your fleet in 2019. Following the national trend, our e-book details all the new and improved safety features that come with each standard model. Click below to read our e-book. Better yet, download it and share it with friends & colleagues! You can also leave a comment below or Contact Fleet for more information, And, as always, buckle up & stay safe! Best Compact Fleet Vehicles of 2019 E-Book ⇒ Click Here!